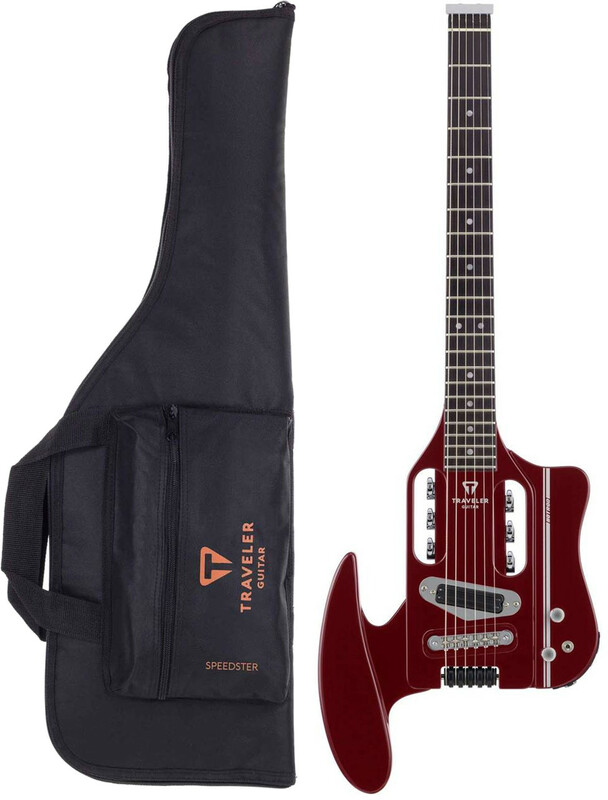 With its unique modern-retro look and detachable tear-drop arm support, the Speedster represents a design revolution in travel guitars. 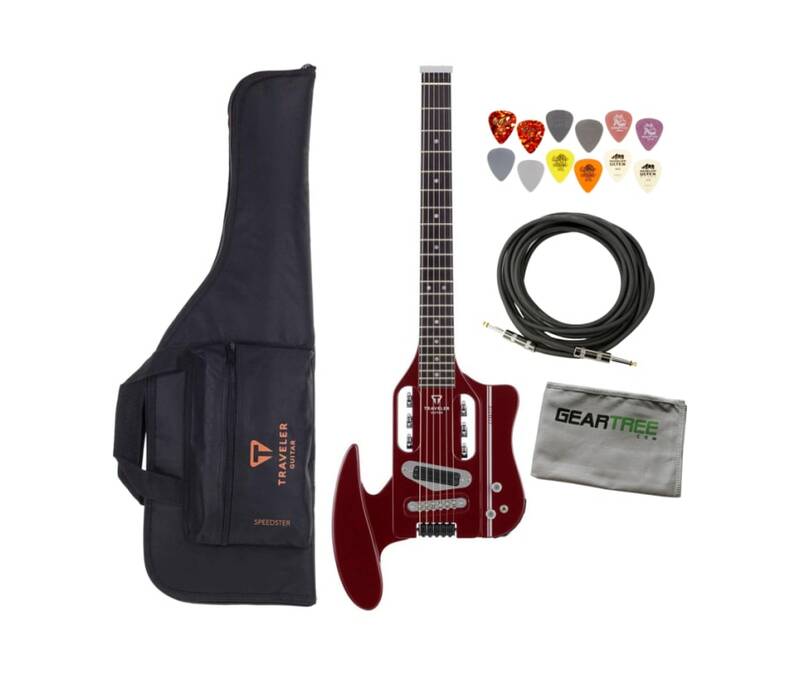 The Speedster is built for portability and performance with its neck-through-body design and standard volume and tone controls. The dual-rail humbucker has a coil-split switch which allows for even more sonic versatility by giving you humbucker gain or single coil clean all in one pickup.